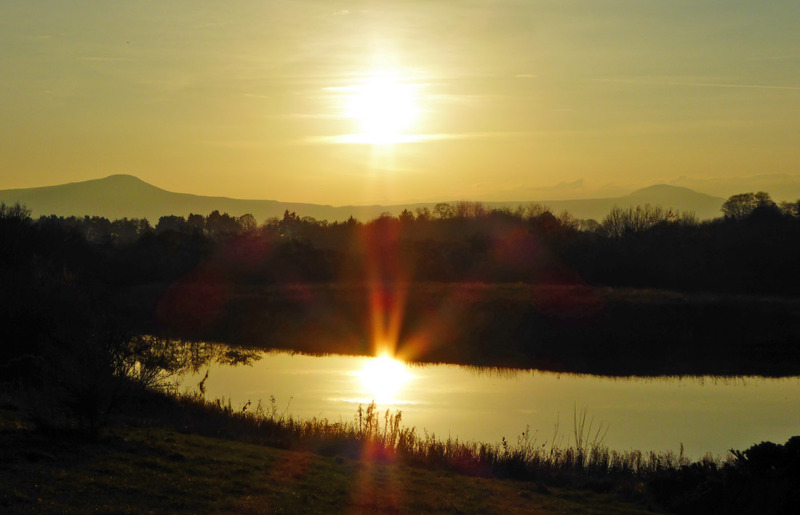 Hidden from view from surrounding roads, these former sand and gravel pits have been transformed into one of Fife’s most beautiful wildlife refuges. 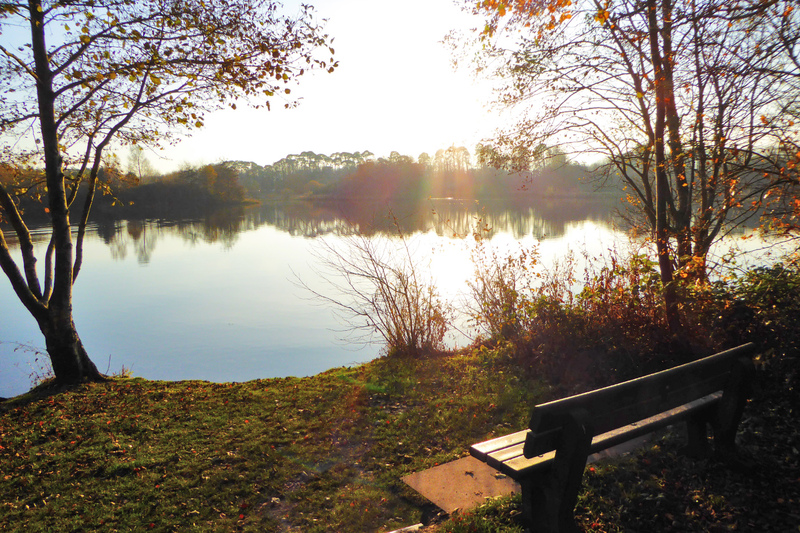 Very popular with locals and dog-walkers, they’re a wonderful place for a burst of fresh air for walkers of all abilities. The lochs are home to many different types of water birds, many of which hide in reeds very close to the shore, so please keep dogs under close control at all times. Time: 1hr if you’re taking your time. Start & finish: Public car park off the B937 just south of Collessie. Google Maps: bit.ly/birniegaddon OS grid reference: NO283125. 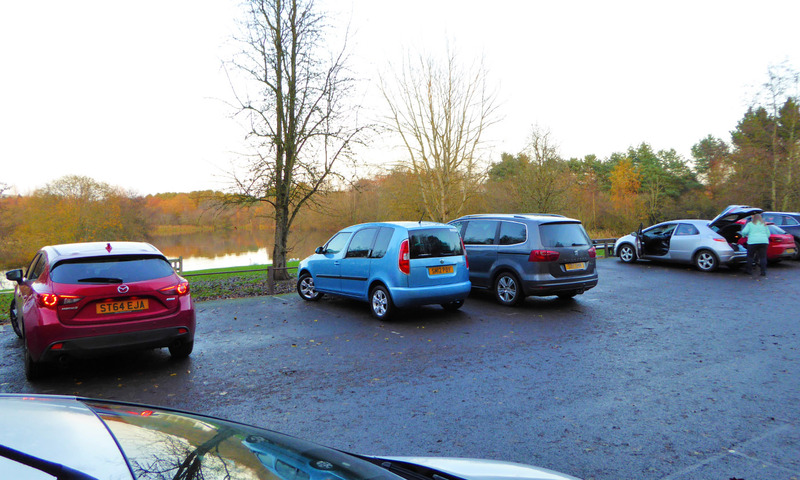 When you arrive at the car park you’ll find yourself facing the shore of Birnie Loch. 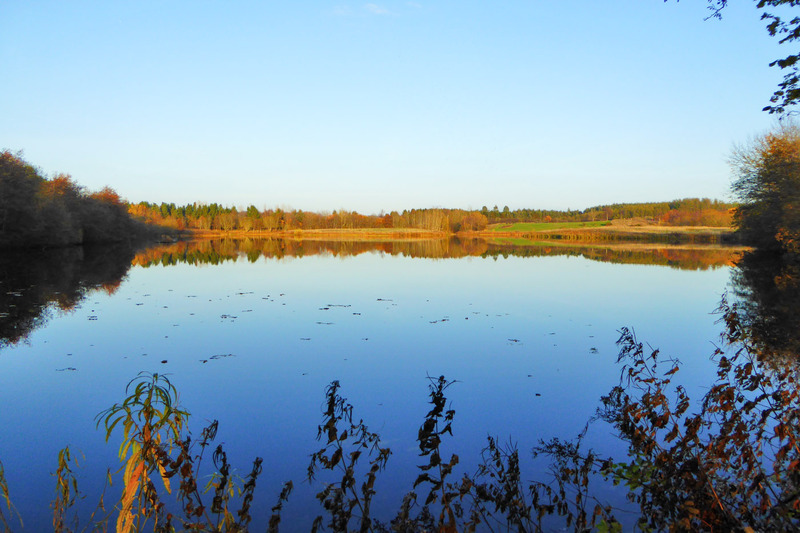 At this point, Gaddon Loch is hidden from view behind the trees to the right. A single path goes all the way around each of the lochs, so if you want to do just one of them you can easily have a shorter walk. However, the route outlined here takes a circular walk around both lochs, making the most of this beautiful place. From the car park, as you’re facing the loch, take the path that heads off to the right. 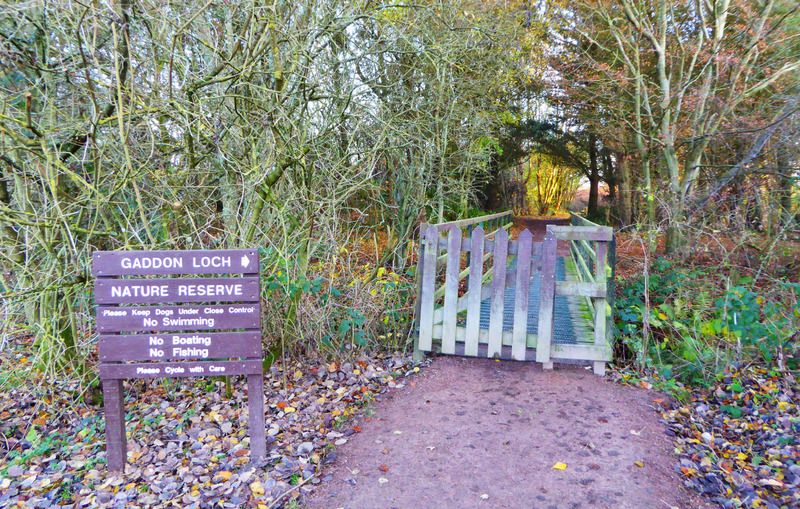 You will quickly see a sign saying ‘Gaddon Loch Nature Reserve’. Go through the wooden gate, cross over the bridge and then follow this path as it curves its way around Gaddon Loch. There are plenty of places where the views across the loch open up on your left and there are occasional benches if you want a sit down. If you’re a birder then you should bring your binoculars as this is a great spot for wildfowl and waders. After about 1km a grassy area opens up to your left and the path splits in two for a bit. The paths come together again about 100m farther along, but it’s worth taking the left turn in order to see the view across Gaddon Loch. A row of benches make this a nice spot to pause, especially when the sun is setting. This is the highest point on the circuit so has lovely views over the water to the twin peaks of the Lomond Hills. Continue down the viewpoint path, passing all the benches, and then rejoin the main path and carry on in the same direction as before. The Perth railway is off to your right so don’t be surprised if a train comes rushing past! When you reach another footbridge, cross it and go through the wooden gate in order to reach the Birnie Loch path. Turn right and follow the path around the loch. After about 0.5km the path forks. The left fork goes down to a bird hide but please note this is locked (a key can be obtained from Fife Coast and Countryside Trust). Take the right fork, which leads you back to the car park and completes your loop. Further information can be found at the Fife Coast & Countryside Trust website. Note: this route is for supporting information only. Anyone venturing into the countryside does so at their own risk and should be properly dressed / equipped for the occasion.